It has been a week since I have started my employment as a Lecturer at the University of Leeds. Back to uni after a 2-year stint at a London based tech consultancy. Without a doubt the enthusiasm of the electrical engineering students presenting their third year projects. They have programmed self driving cars, drones for indoor flying, exoskeletons for injury rehabilitation and self tuning guitars (just to name a few). These guys will definitely make our world better. 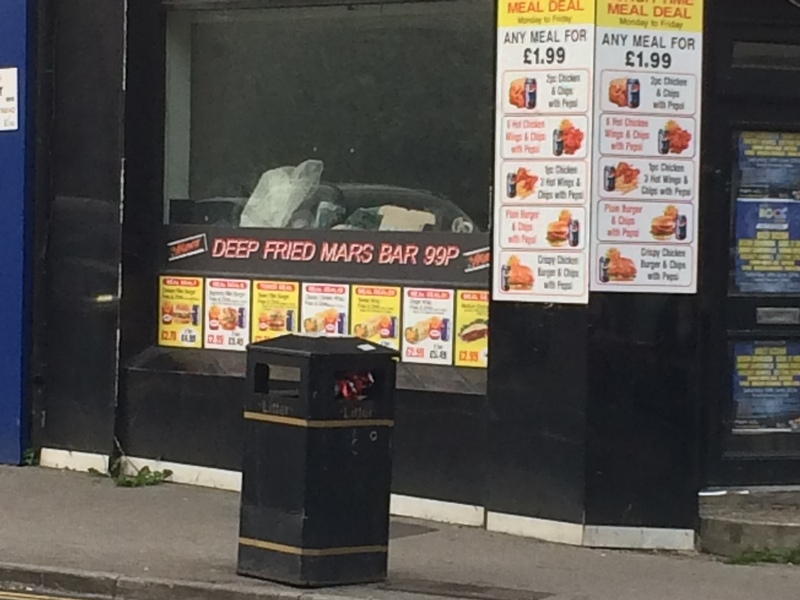 I have heard there will be a new faculty joining the faculty of engineering developing capsule robots that can be ingested like a pill…what about hiding it in a deep fried Mars bar, it is just 99p after all.